It is not every day you hear the words Cricket World Cup and Scotland in the same sentence. But for Ben Wilkinson, making the 2015 U19 Cricket World Cup in Bangladesh was everything. And it is was a dream he achieved. Wilkinson arrived at the Darren Lehman Cricket Academy (DLCA) as an 18 year old in 2014, destined to put his best foot forward for the six months he was going to be in Australia. However, it was always going to be a challenge for the powerful right-handed batsman to transition from an associate cricketing country, to a full member nation. The primary focus was for Wilkinson to tighten up his game and put some structure behind technique. Head Coach Shaun Seigert stated, “he always wanted to hit the ball and he played with a lot of risk”. This was most likely due to the different formats of cricket played in each country, where Australia plays two-day matches in comparison to the one-day games in Scotland. Being a batsman in Australia requires structure to your batting game and patience at the crease. Wilkinson played for grade club Woodville District Cricket Club and learnt on many occasions the difference in bounce and pace offered in Australian wickets. In addition, he became familiar with the strong level of competitiveness and it provided him with a tougher edge than before. Training in a professional environment was a big step up for Wilkinson, but he did not fail in his journey. He had a very open mind to different training methods and was looking at every way gain a competitive advantage. Although the popular teenager was already in the Scottish U17 set up, being picked in the U19 World Cup team was going to be a big step up. After returning home, Wilkinson realised this dream and went on to compete for his country in the tournament hosted in Bangladesh. Not only does the talented cricketer have a bright future ahead, Wilkinson also has a great interest from a coaching perspective. He is now coaching Dunf & Carnegie Cricket Club and looking to develop strong cricket pathways in the Scottish system. 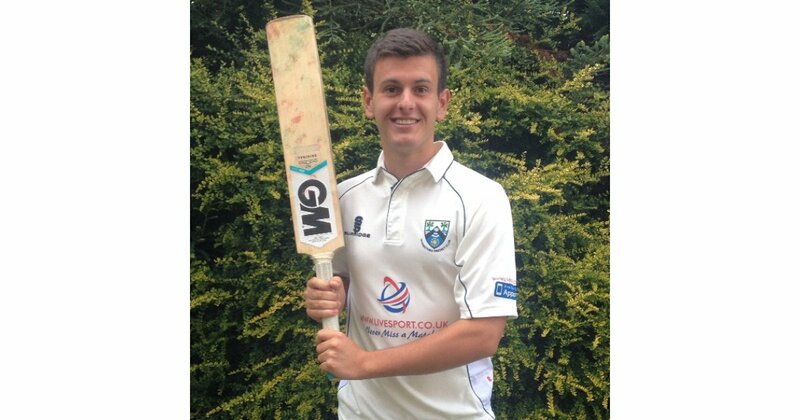 The DLCA wishes Ben all the best in his future cricketing endeavours! 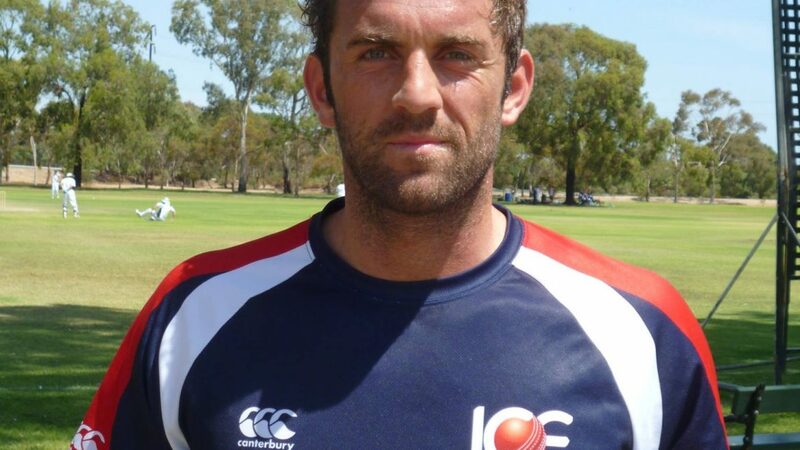 Liam Plunkett was dubbed one of England’s most talented and successful bowlers in the early 2000s. The year is 2005 and Plunkett is Durham’s leading wicket taker and made his Test and ODI debuts for England in their tour of Pakistan. The right arm pace bowler is sending thunderbolts down the pitch to the likes of Younis Khan and would go on to play 9 more tests and 27 ODI matches within the next two years. All of a sudden the dream was stagnating, Plunkett’s County form dropped away and he was brutally cut from the English squad. In 2011 and 20112, the situation spiralled out of control with the 6’3 big man playing only 3 matches for Durham during this time. Confidence had been lost in his own game and Plunkett needed a drastic overhaul to get his career back on track. 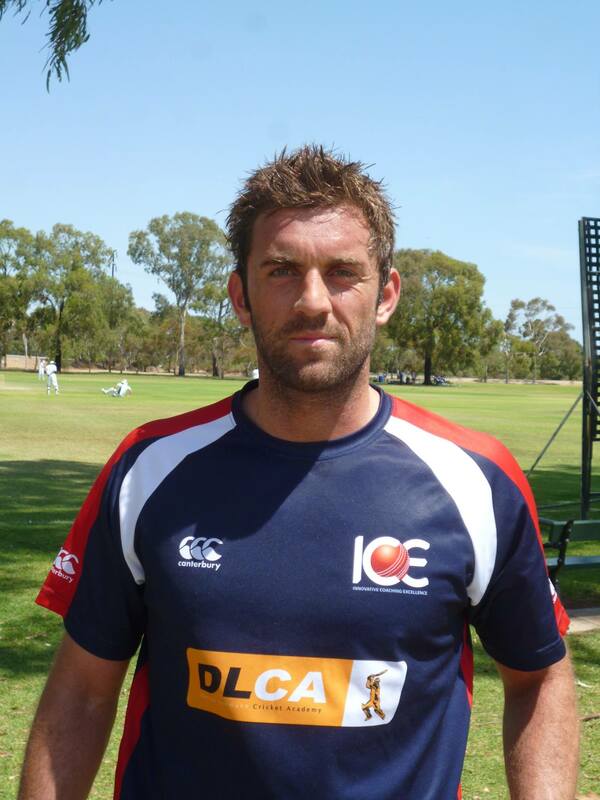 On his own funds, Plunkett decided to apply to the Darren Lehmann Cricket Academy (DLCA) and arrived in Australia at the end of the 2012 season. Head Coach Shaun Seigert described Plunkett as “very fragile” when he first arrived at the Academy. “The key for Liam was to strip back all of the barriers and normalities that surrounded him at home”. Playing in Australia offered Plunkett a great chance to get a lot of bowling under his belt. It provided him with the opportunity to get away from all of the issues he faced at home and focus on his game, in a headspace that he could control. Whilst attending the DLCA, Plunkett played for Adelaide University and also had the opportunity to play against the Victorian Bushrangers 2nd XI at the MCG. Seigert described this match as a turning point for Plunkett, who was able to strip back all of his worries and bowl with complete freedom. Rather than thinking he was bowling controlled deliveries that had to hit a specific mark, the DLCA coaching staff encouraged him to ‘let loose’ and send fiery deliveries to the opposition. He claimed 3/77 and scored 60 runs from in a match that was played on a strong batting wicket. Seigert stated “he had to rebuild his career on his own back, he put in the hard yards and left no stone unturned”. After returning to England, he made the switch to Yorkshire under coach Jason Gillespie and was quickly added into the England A squad. It was only a matter of months before he was reselected for the national team and now features as a regular for the Test, ODI and T20 sides. The DLCA staff are very proud of Liam’s career defining summer in Australia and help instill confidence in every cricketer that attends the Academy.